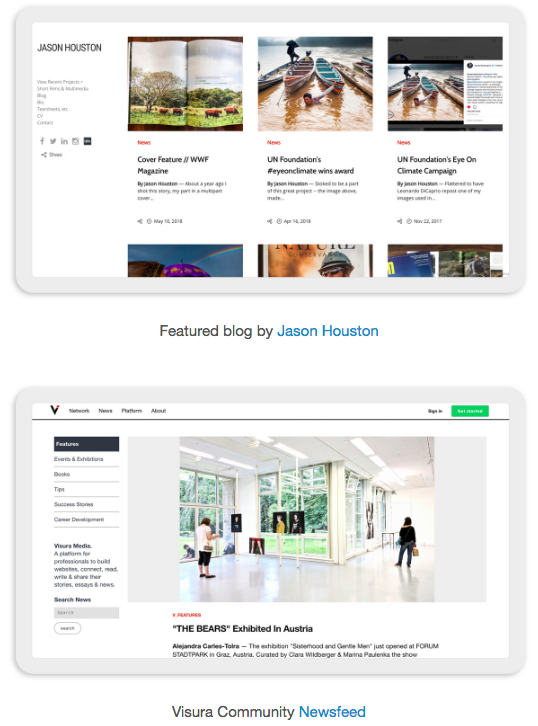 Visura blogs are now available to all Plus and Prime members. To activate your blog, visit your Site Builder or sign-up below. 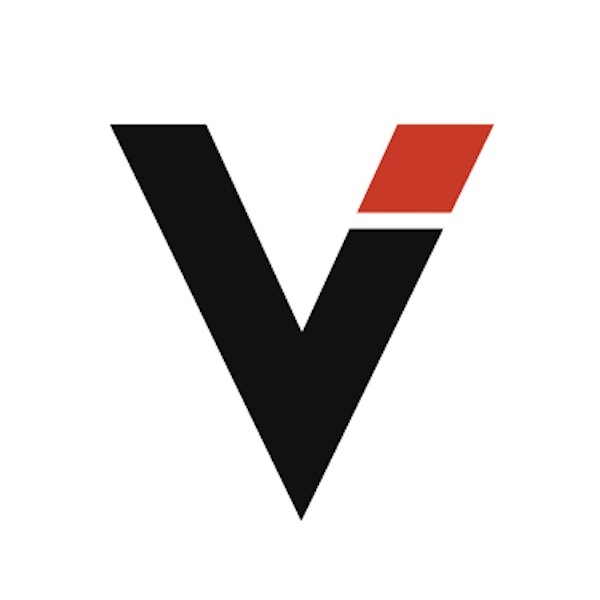 By The Visura Media Blog — Delighted to announce the soft-launch of Visura's first single image archive! Log into your dashboard and select DISCOVER>IMAGES>and check it out!..